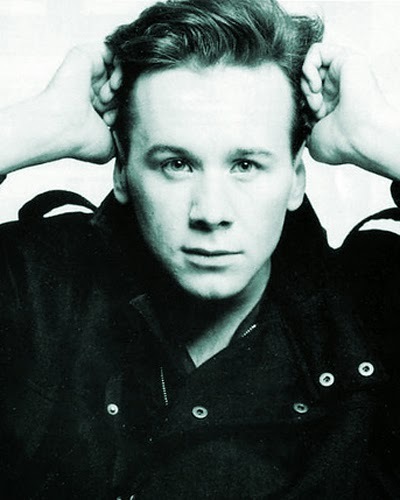 James "Jim" Kerr (born 9 July 1959) is a Scottish musician and singer-songwriter, best known for his work with the band Simple Minds who achieved five UK No. 1 albums and a No. 1 single "Ballad of the Streets EP". He released his first solo album, Lostboy! AKA Jim Kerr, on 27 May 2010. Born in Toryglen, Glasgow to Irish parents, Kerr attended Holyrood R.C. Secondary School there. In 1977, he was one of the founding members of the 6-piece punk rock band Johnny and the Self Abusers. Calling himself Pripton Weird, he played keyboards and shared vocals with John Milarky. Allan McNeill was also involved with the band, and went on to be the manager of the Pop band Hue and Cry. The band lasted 8 months, during which time Kerr emerged as one of the main songwriters. 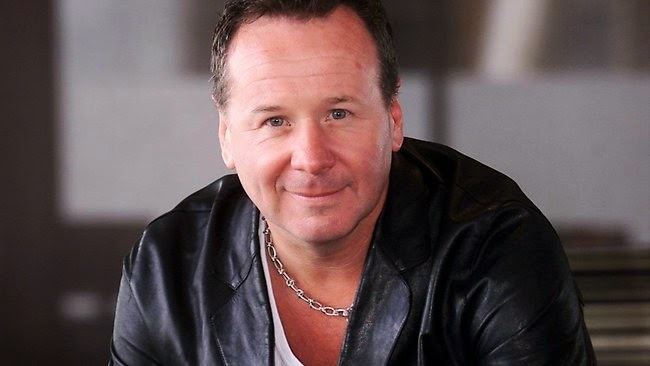 In November 1977 they changed their name to Simple Minds, quickly reduced to 4 members, then increased to 5, then 6, then back to 5 before a period of stability ensued. 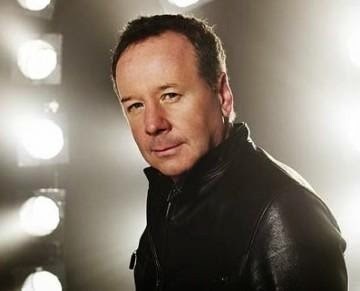 He continues to record and tour with Simple Minds, who released their latest album Graffiti Soul in May 2009. He currently lives in Taormina, Sicily, where he runs a hotel, Villa Angela.